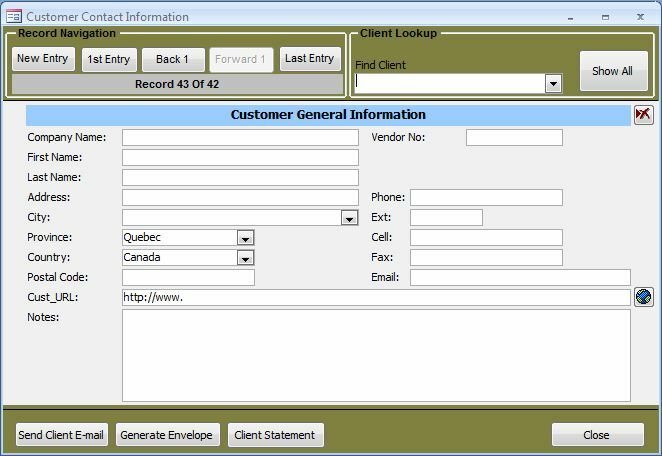 MS Excel Upgrade and Conversion Into a Database – CARDA Consultants Inc. Although not truly a database in the true sense of the term, many people and companies have utilized Excel to manage crucial information because of its’ ease of use and minimal learning curve. I have helped migrate a number of Excel ‘databases’ into more robust database applications for a number of my clients. Give me a call today to see how I could help you with your project.